A wonderful book and beautifully narrated by Jamie Parker. 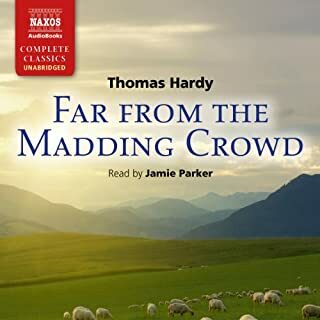 I'm so glad I listened to this on audiobook - I enjoyed it so much - from Hardy's wonderful descriptions of a rural England gone by, to the gripping story, to the wonderful characterisation. I was transported a million miles away from my commuter bus by this masterfully written story.